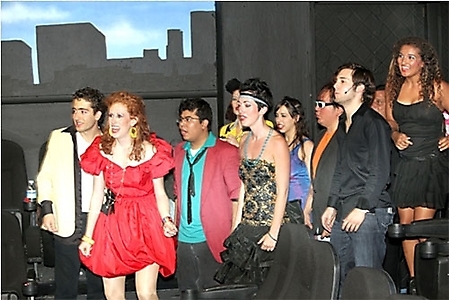 The Wedding Singer, the musical, opened July 9 and will continue through Aug. 1 at Desert Stages Theatre in Scottsdale. The show is presented by the Southwest’s busiest community theatre as part of its Mainstage Series. Photography by Ron Nachtwey.